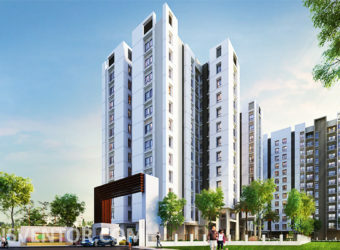 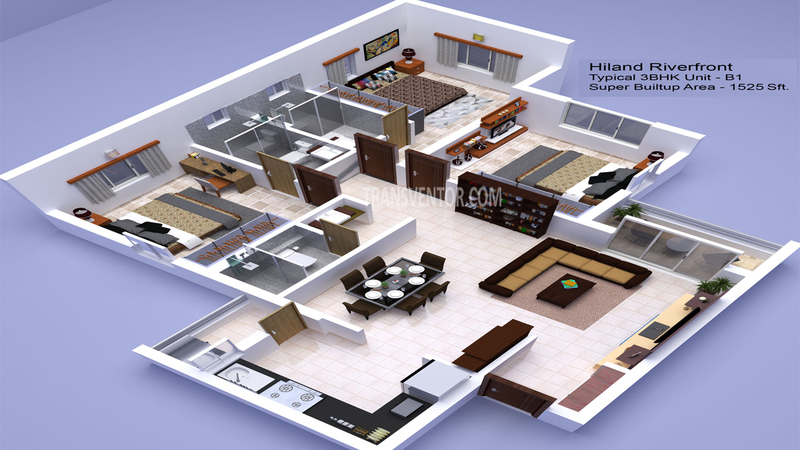 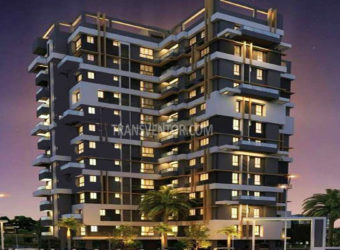 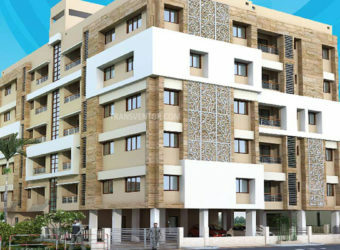 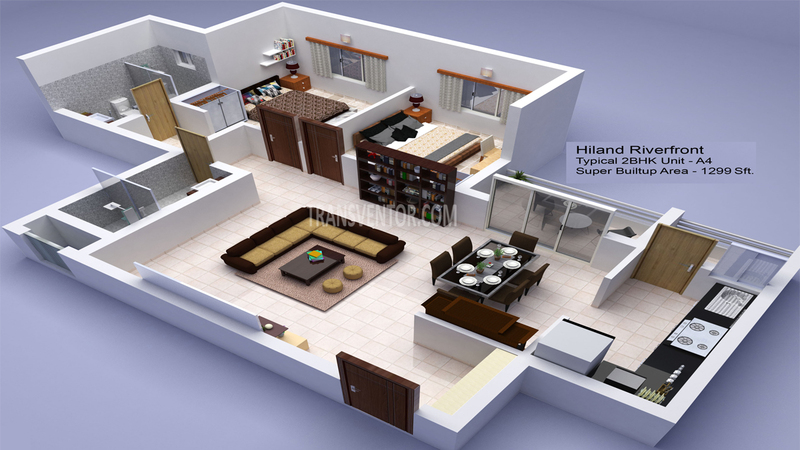 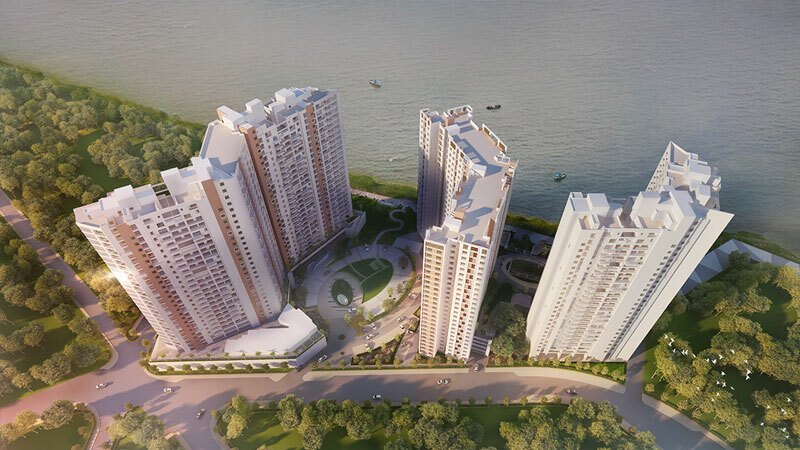 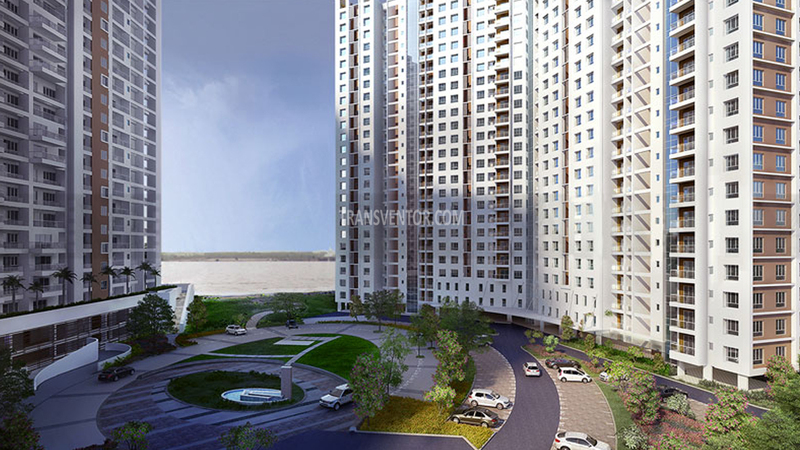 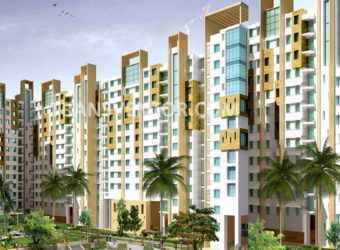 Hiland Riverfront is a residential development of Hiland Grroup located at Maheshtala, Kolkata. 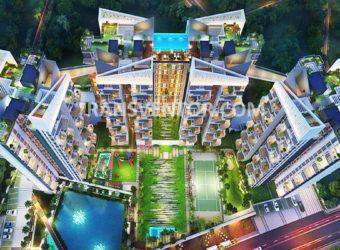 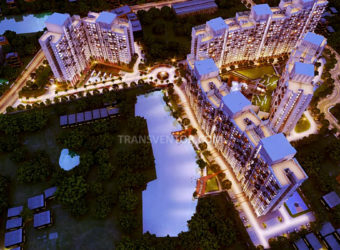 It spreads over 4.0 acres, offering skillfully designed 2 BHK and 3 BHK apartments with 325 river facing apartments and 1 towers of G+28 floors and 100000 sq. 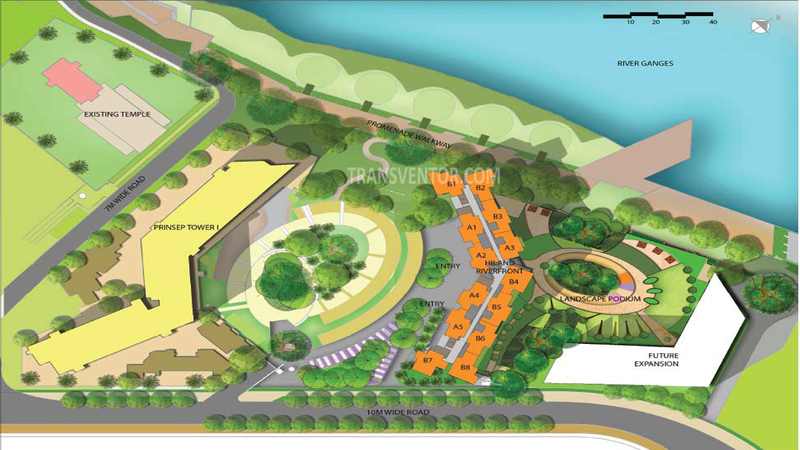 ft. Club. 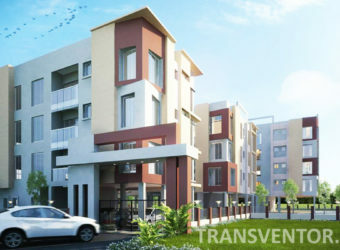 The project is well equipped with all the modern amenities to facilitate the needs of the residents and is well connected by trains, buses, and public transports. 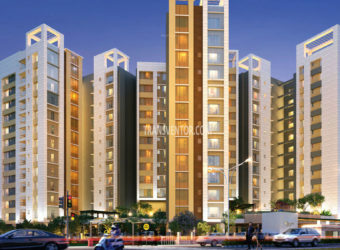 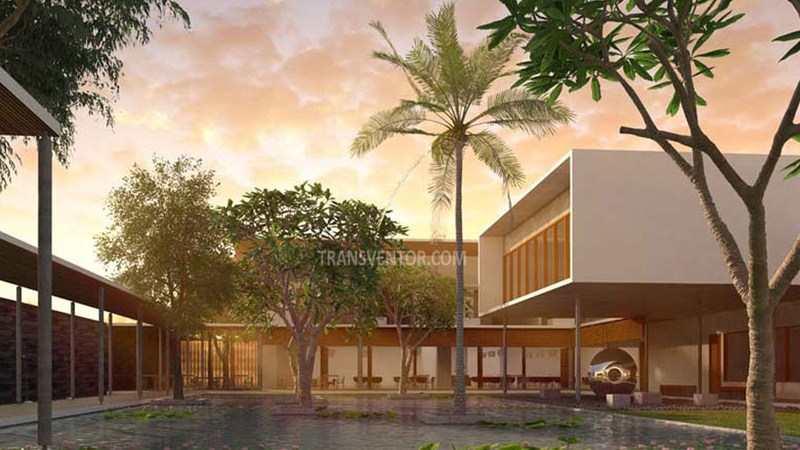 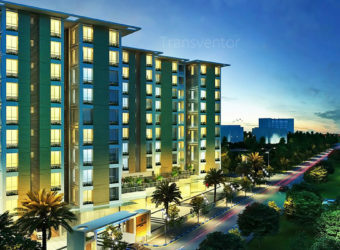 One of the sprawling luxurious complex in Maheshtala, Kolkata. 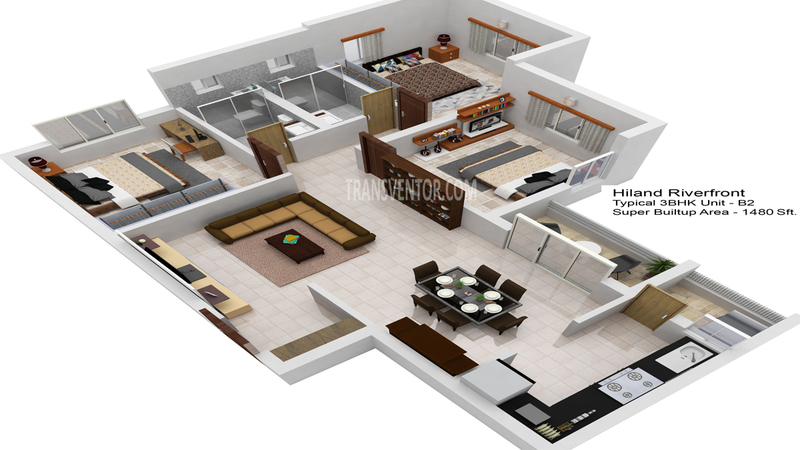 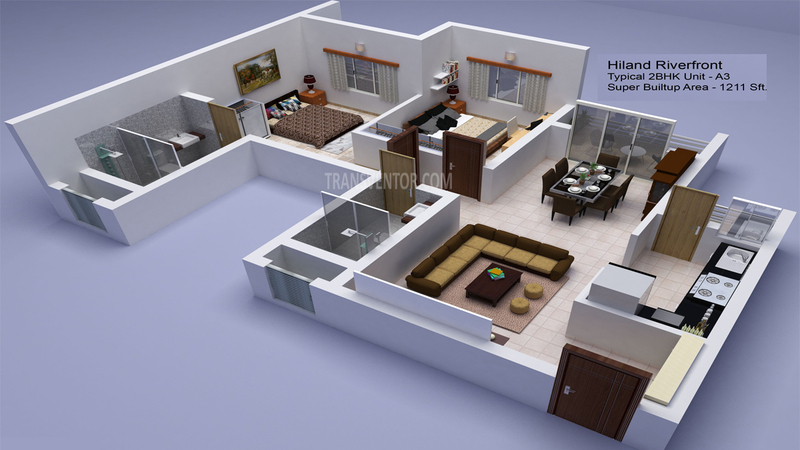 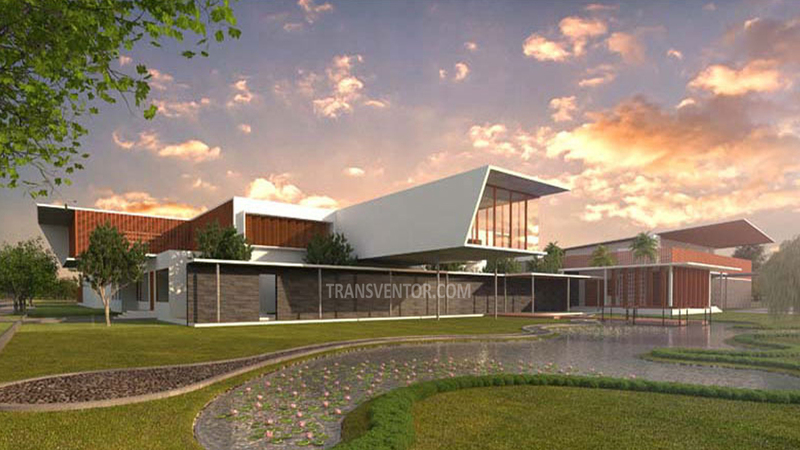 International standard construction and world class designed . 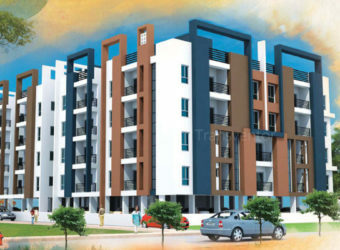 Pillar of Trust from Reputed Leading real estate developer Hiland Group. 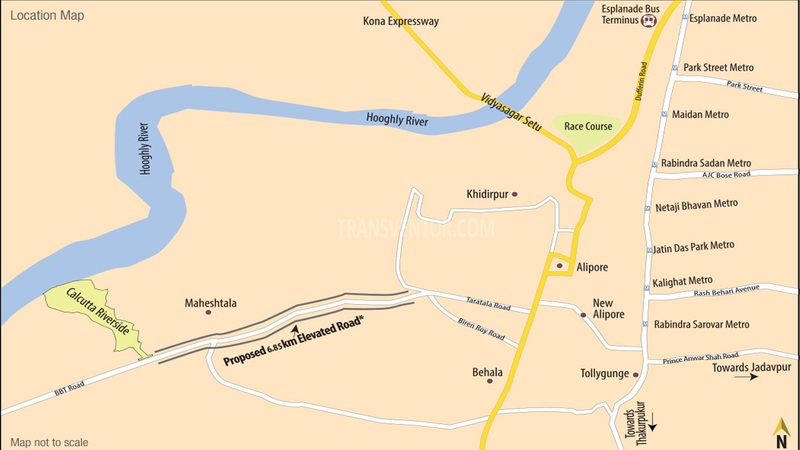 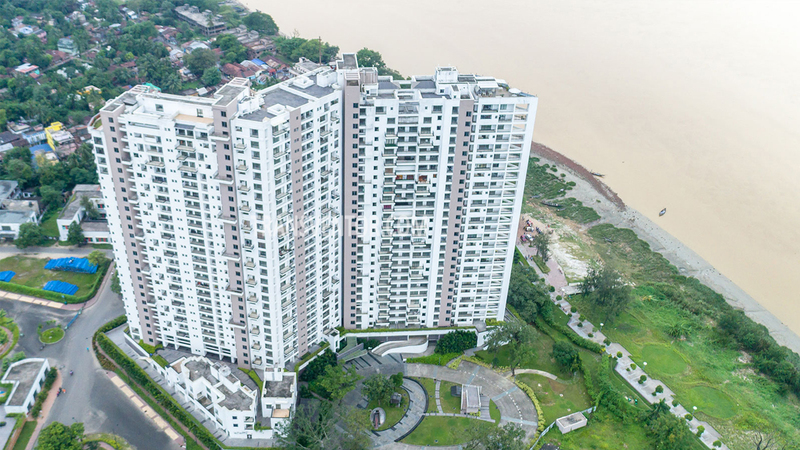 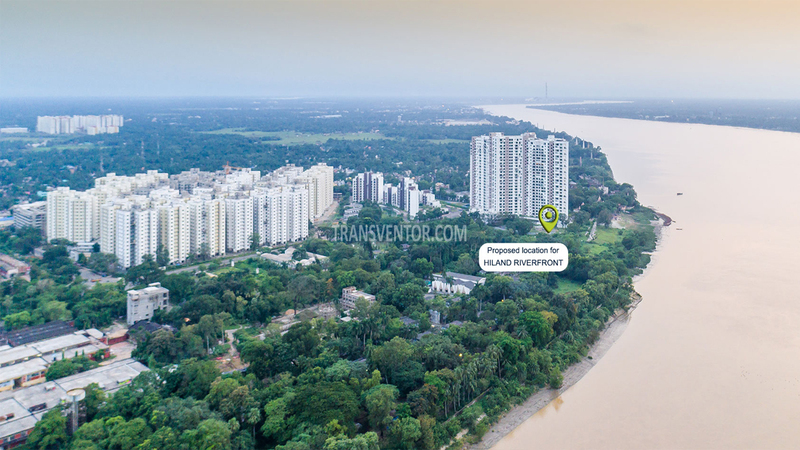 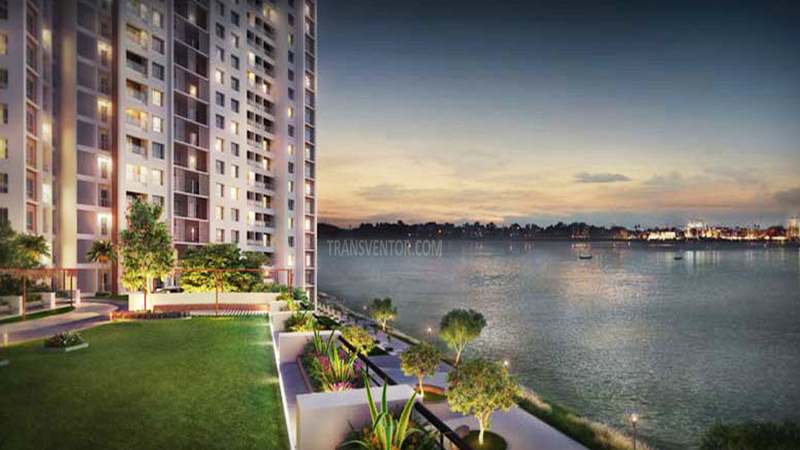 Interested to Buy Property in Hiland Riverfront ?